For the organic skincare lover in your life (perhaps you! ), this limited time offer bundle is a winner. 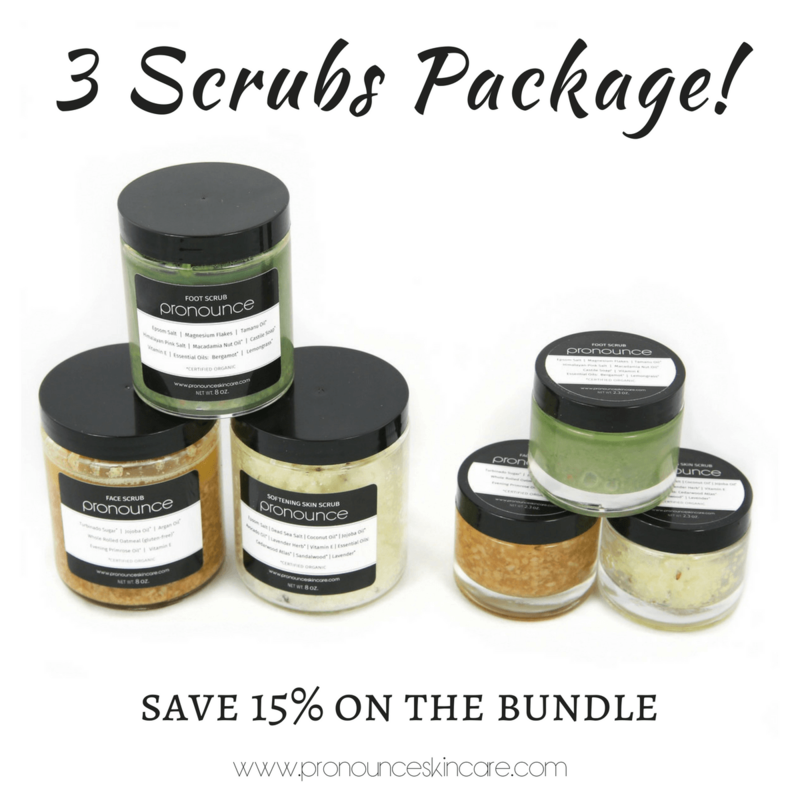 Grab our wildly popular three scrubs together for a discounted price! Choose your scrub package size below. 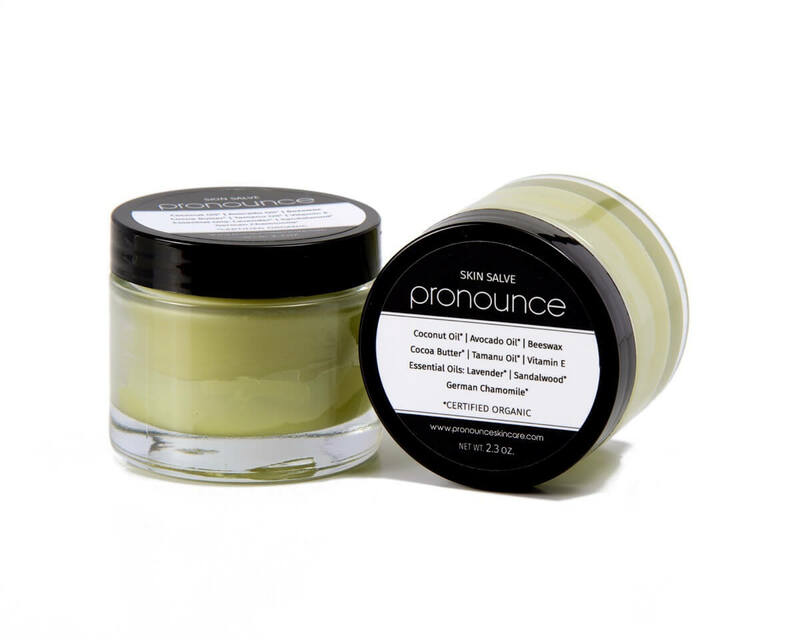 Pronounce Skincare Scrubs are decadent treats for your whole body and important for skin health! 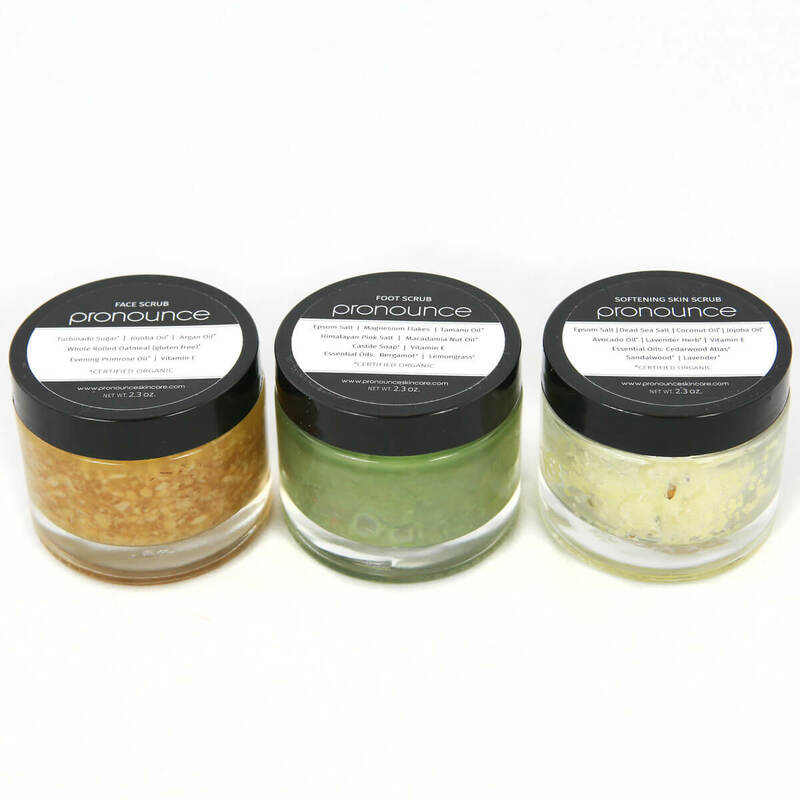 Combine all three Pronounce Skincare Scrubs in our handy Scrub Package and save 15%! 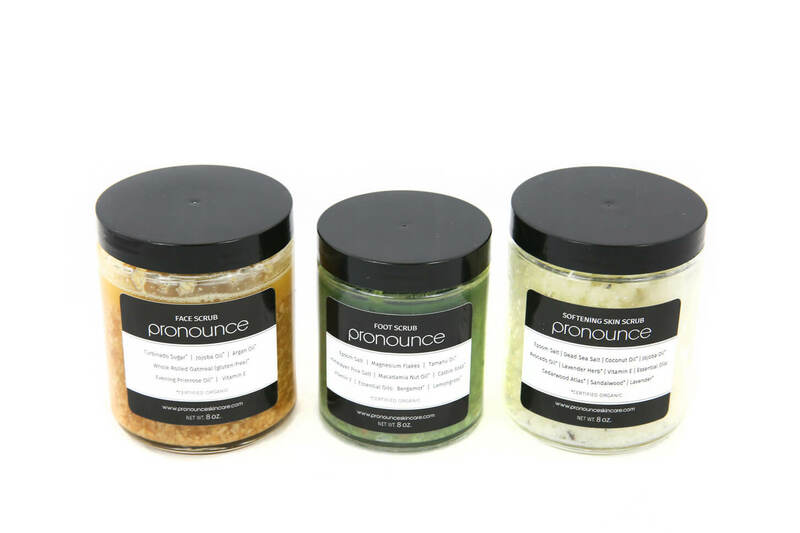 Treat your face with our Face Scrub, your feet with our Foot Scrub, and your entire body with our Softening Skin Scrub. 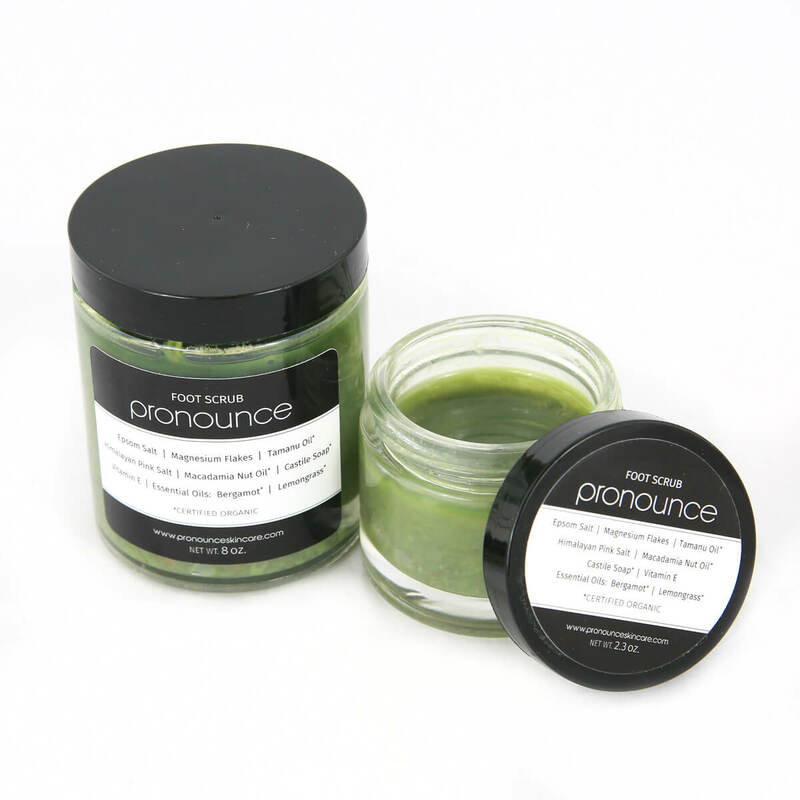 You pick the package size, the recipient receives exfoliated, soft, radiant skin! It’s now so easy to give the gift of healthy skincare to loved ones (and yourself). The Pronounce Skincare Scrub Package saves you 15% on three amazing scrubs: Face Scrub, Foot Scrub, and Softening Skin Scrub…and you pick the size! 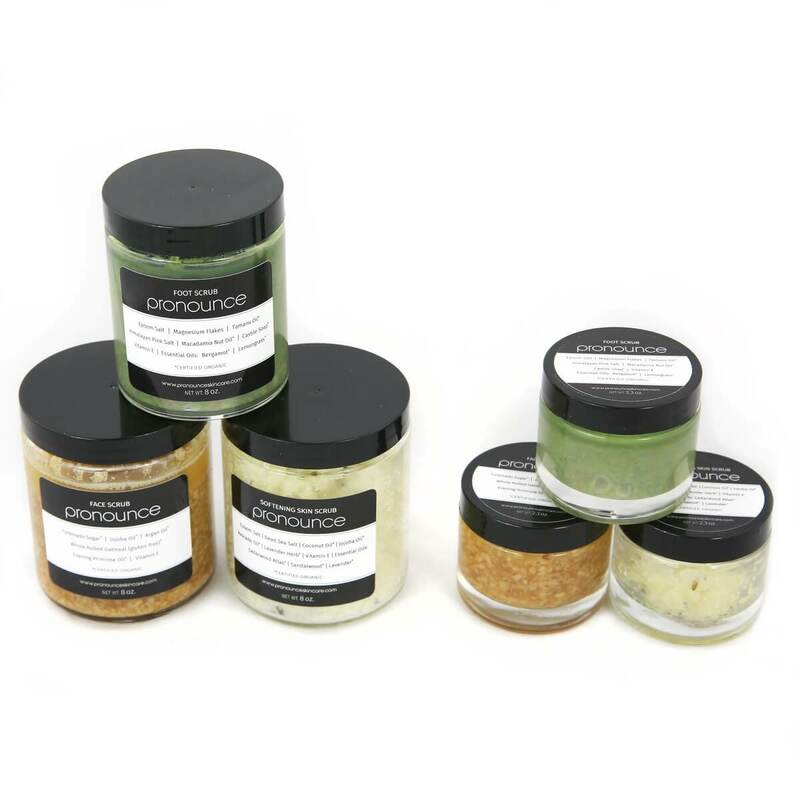 Click below to learn more about each individual scrub (and read hundreds of customer reviews located under the ‘discussion’ tab for each skincare product we create). My wife absolutely loved the Scrub Package! 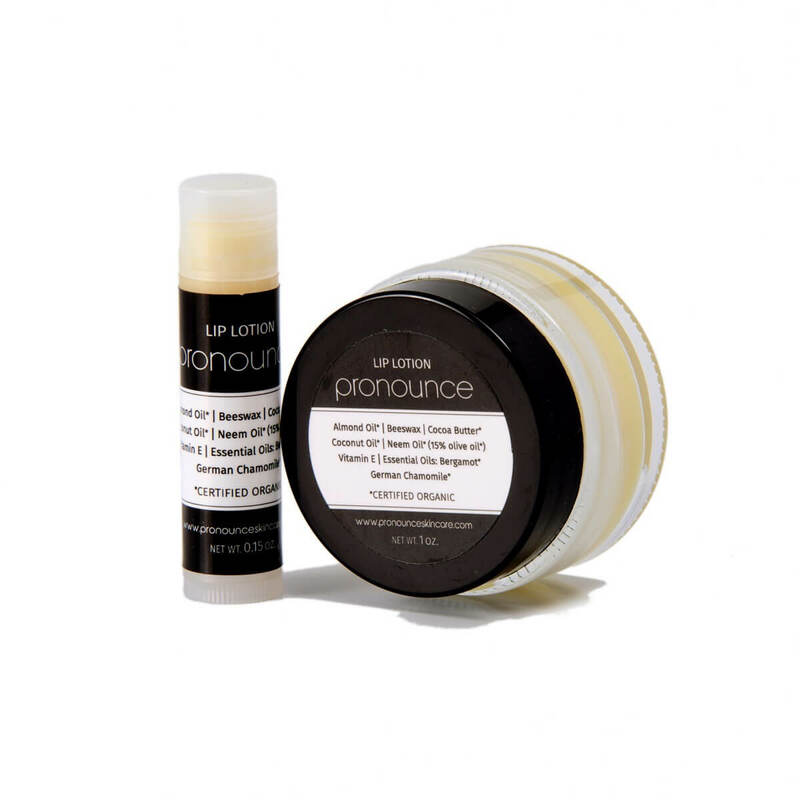 Another great product from Pronounce! Thank you! <3 I'm so glad that she loves her new scrubs!